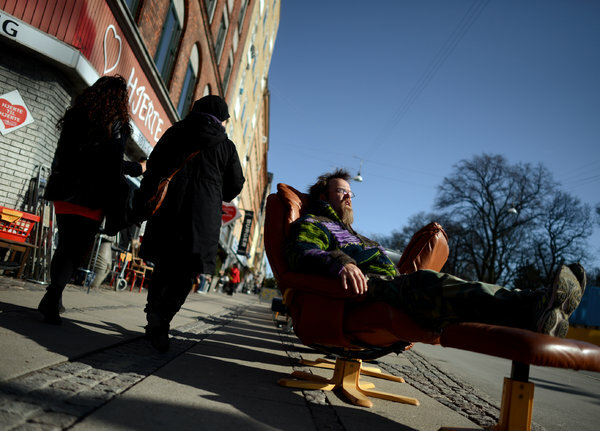 ‘Lazy’ Robert and ‘poor Carina’, who have been living from the Danish state´s benefits for years, are exceptional cases, according to Aarhus University´s professor. Soon after their cases appeared in the national press, “lazy Robert” and “poor Carina”, as they have been dubbed in the Danish media, set off a public debate as they have been on welfare for years. Last month, their stories went beyond Denmark and reached the front page of The New York Times. 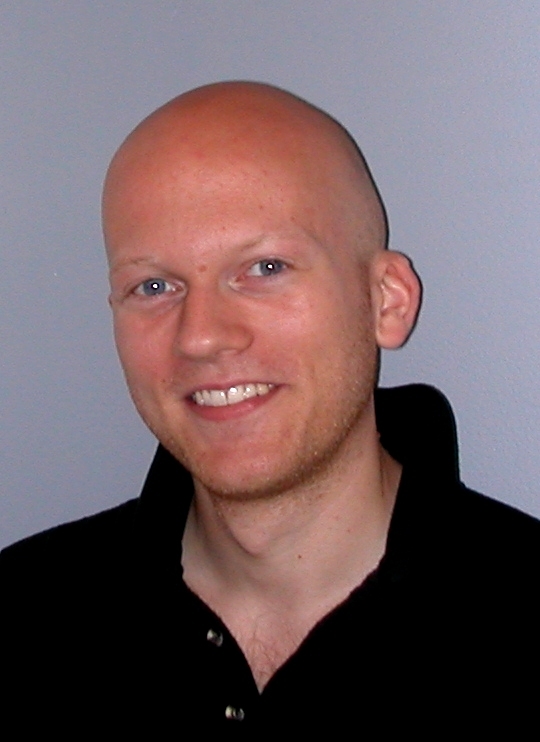 According to Carsten Jensen, associate professor at the Political Science Department of Aarhus University, the two Copenhagen residents constitute a minority of the Danish society; they do not represent a problem for the national welfare system. “There are very few of this kind”, he remarks in interview, “(Robert) has become a symbol, but it is very important to distinguish between something that is a symbol and a real problem”. Last September, Nielsen, 45, admitted in an interview in television that he lives with the state´s money since 2001 because he does not want to accept a ‘humiliating’ job. Meanwhile, ‘Carina’ became news on December 2011, when a liberal Member of Parliament wished to prove with her case that poverty does exist in the country. Though, he ended up finding out she actually has a good life with the 15 thousand monthly kroners she has been receiving from the Danish government for 20 years. The 36-years-old single mother of two children who uses that pseudonym, claims to have psychiatric problems that do not allowed her to work. She has been waiting to be granted with a disability retirement, in order to guarantee that money permanently. The AU specialist in the Danish welfare system says that Robert has a personal political agenda to spread the idea that Denmark´s system is ridiculous. “It has had the exact opposite effect that he probably hoped he would have. What he actually has created is a lot of big support for even harsher reforms”, he remarks. “Now, he has been put to work. It actually reflects that the system actually works”. Although they do not reflect an issue inside the system, Robert and Carina´s cases have had a political impact. They have caused a major public support for the reforms that the government has been implementing since 2010, underlines Jensen. He explains that after the international crisis, the Social Democratic government has been doing more reforms than in the past three decades, or at least more consequential ones, in order to save money; actions that have demonstrated the functionality of the Danish democracy. “The politicians have been able to make very unpopular decisions. Theoretically you wouldn´t expect that”, he says. One of the latest reforms presented is related to the unemployment benefit, called ‘kontanthjaelp’. According to the Copenhagen Post, among other things, the initiative proposes that the uneducated under 30´s will stop obtaining the benefit. Instead, they will be forced to study and receive the equivalent of a student grant of 5,730 kroner per month. Jensen explains that the cut off of the student grants is also among the reforms. The initiative proposes that the students who wait for more than two years before entering the university, after finishing high school, will not receive the grants in the sixth year. For Danes, it usually takes 5 years to complete studies: 3 years of Bachelors and 2 years of Masters. Even though, they can receive the grant for one extra year, in case they have some courses or exams behind. Despite the students´grants being known as one of the most generous in the world, the AU associate professor believes these are not absolute terms. “It is very expensive to live in Denmark”, he points out. “The secret is that you produce something with the welfare. Namely, more clever students, and that productivity rises”. For the researcher, although it is not perfect, the Danish welfare system is one of the best in the world. Much fewer people drop down the system in Denmark, that is to say, become poor than, for example, in the United States. “But ‘works the best’ depending on what you want, because if you are not interested in equality, then it does not work very well. “Many conservatives dislike this notion that you should not do it your own”, the professor adds. Jensen denies that the Danish welfare system makes people have few profesional aspirations. According to him, they are ambitious in a more modest way. “But you have lots of entrepreneurs, lots of people set new companies in Denmark. You can call it welfare capitalism, because it is a capitalist system. There are a lot of billionares in Denmark , many people that make a fortune and so on, even though they pay tax”, he remarks. Can I simply just say what a relief to discover someone who truly knows what they’re talking about on the net. You certainly understand how to bring a problem to light and make it important. More people must read this and understand this side of your story. I was surprised you’re not more popular given that you surely possess the gift. Good writing skills are difficult to find nowadays. It’s evident you are a skilled and talented author. Your points are nicely received by me. Thank you for writing this.